I received a PDF preview copy of The Catechism of the Seven Sacraments in exchange for a review. All opinions are my own. My kiddos are unusual people. They are gifted, and I’m not saying that to brag. We face a lot of emotional and developmental hurdles, and as deep thinkers, they have an insatiable desire to know. Catechesis and sacramental preparation have been sticky subjects for this reason. I’ve spent a ton of time and money on resources to serve their quest for understanding without sending them into crisis mode. Take my middle child, for example. She’s had an uncanny understanding of the nature of sin since she was a toddler. She’s also highly sensitive, imaginative, and anxious – a difficult combination for any kid. Her First Reconciliation was heartbreaking for all of us; I haven’t gotten her back in the confessional since. Clearly, this poses an obvious problem. I want her to love her faith and know the beauty of reconciliation. I don’t want her to be terrified of the sacraments or church. 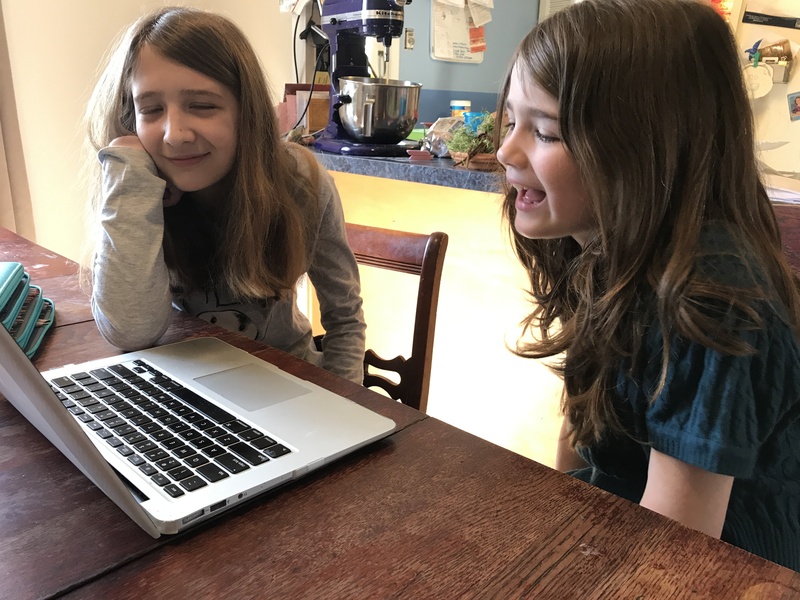 Her sister – my oldest – is a puzzle also. As a highly-gifted Twice-Exceptional, she questions everything. Her giftedness places her at higher risk of abandoning the faith. She needs solid catechesis that explains the truths of our faith as deeply as possible. She needs to know the why and the how of what we believe, and I want to provide that for her. Enter the new Building Blocks of Faith Series from StoryTel Publishing. 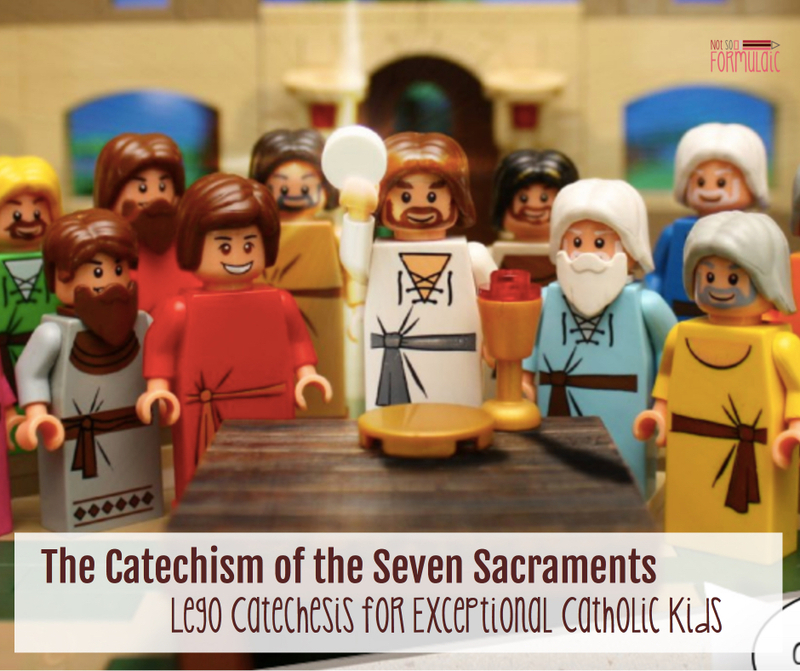 The Catechism of the Seven Sacraments is exactly what we need. 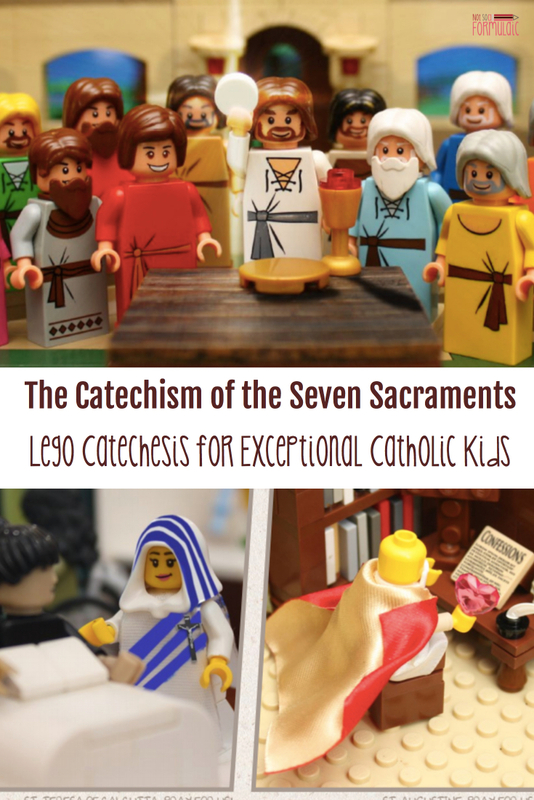 The Catechism of the Seven Sacraments is a 300-page labor of love. 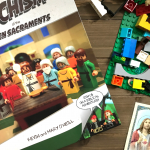 A beautiful, full-color treatment of sacraments in comic book format, The Catechism of the Seven Sacraments features Lego illustrations designed and built by the author’s children. Led by parents Kevin and Mary O’Neill, the entire family worked for two years to bring this book to fruition. 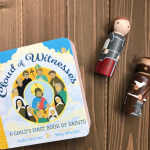 It’s a brilliantly accessible example of the New Evangelization, the perfect catechetical resource for any Catholic home. Catholicism is the one true faith, steeped in scripture and Tradition. As Catholics, we are members of the Body of Christ embracing the mystery of faith. And yet every sacramental doctrine of the Church can be traced to a rational, biblical beginning. The O’Neill’s use this concept, called typology, to explore the nature of the seven sacraments. The book begins with an overview of the Holy Eucharist, then proceeds through each of the seven sacraments through Anointing of the Sick. Each section contains a wealth of information about the sacraments, including their history, matter, and form. 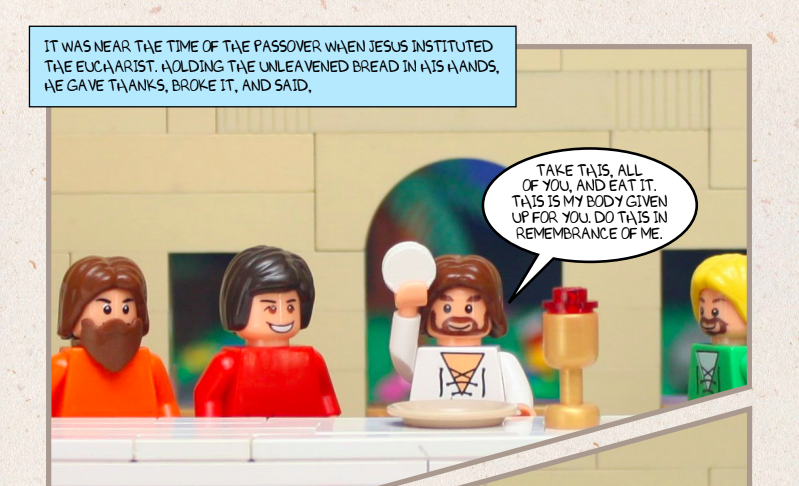 The discussion of the Eucharist reveals Jesus as the fulfillment of Old Testament prophecy, laying out the clear connection between Moses and the Passover and Jesus and the crucifixion, with a section on the rosary and Mary as the new Eve. This chapter begins with a discussion of the Israelites in the wilderness, covers the ten commandments, and clearly explains venial and mortal sin. The authors reveal confirmation as a sacramental relationship with Christ, reviewing the corporal and spiritual works of mercy and detailing the confirmed’s role as a soldier for Christ. In The Catechism of the Seven Sacraments, marriage is portrayed as Eucharistic, life-giving, sacrificial, and a model of the Church. The section on Holy Orders begins with a study of Melchizedek, leading to the profession of faith, a discussion of Papal authority, and reviews in detail the various vocations to a religious life. In this final section, the authors review both the physical and spiritual effects of the anointing of the sick with special attention to St. Joseph. 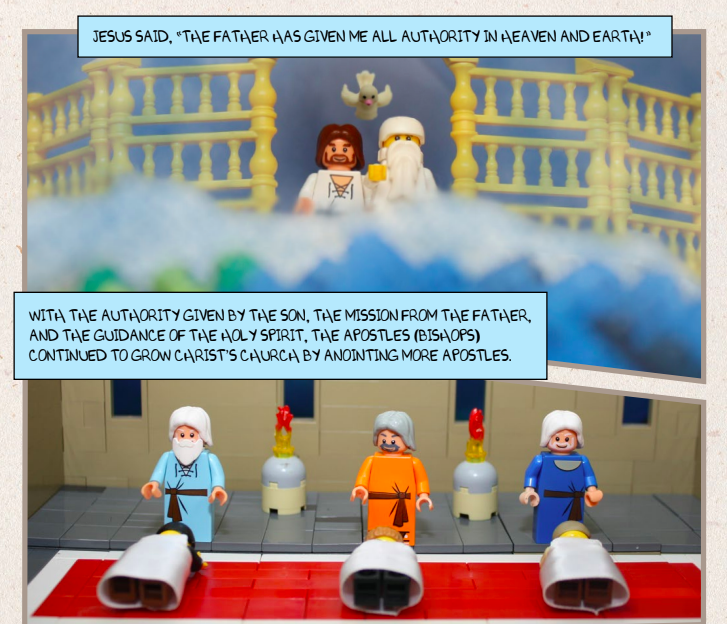 The Catechism of the Seven Sacraments is engaging and theologically rock solid, but its Lego illustrations really set it apart. Corresponding scripture verses are listed in the margin; difficult vocabulary words are quickly defined within the text (or in the glossary courtesy of Fr. John Hardon). Mr. O’Neill, the primary author, has a gift for translating and unboxing catechetically difficult concepts. After reading through the section on the Eucharist, my oldest declared it the best explanation of the Eucharistic typology she had ever read. While The Catechism of the Seven Sacraments is perfect for any family, I absolutely recommend it to families of children with special needs. 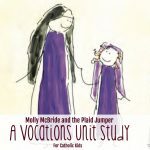 There is no doubt this text makes the elements of the sacraments uniquely accessible. It is charismatic, entertaining, and most importantly, gentle. It fits the needs of our Twice-Exceptional family. The Catechism of the Seven Sacraments takes fear out of the equation. 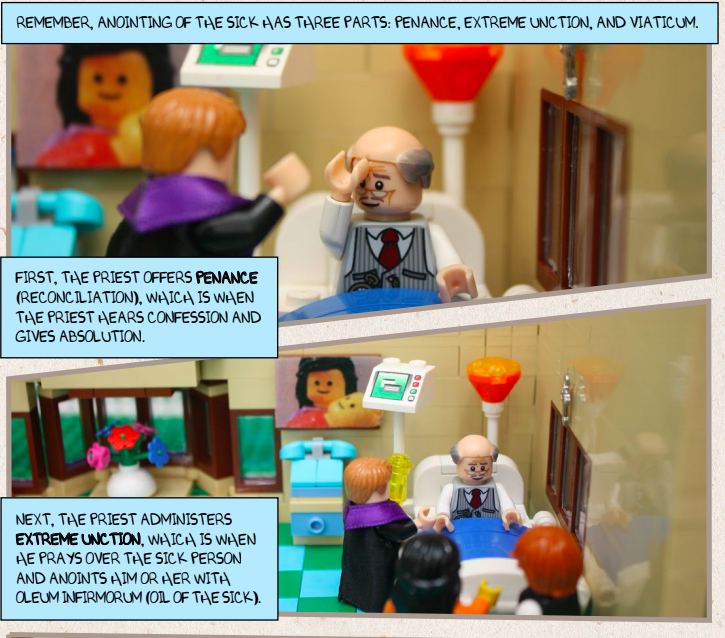 The use of Legos, a familiar item, makes the heavier topics much less intimidating. 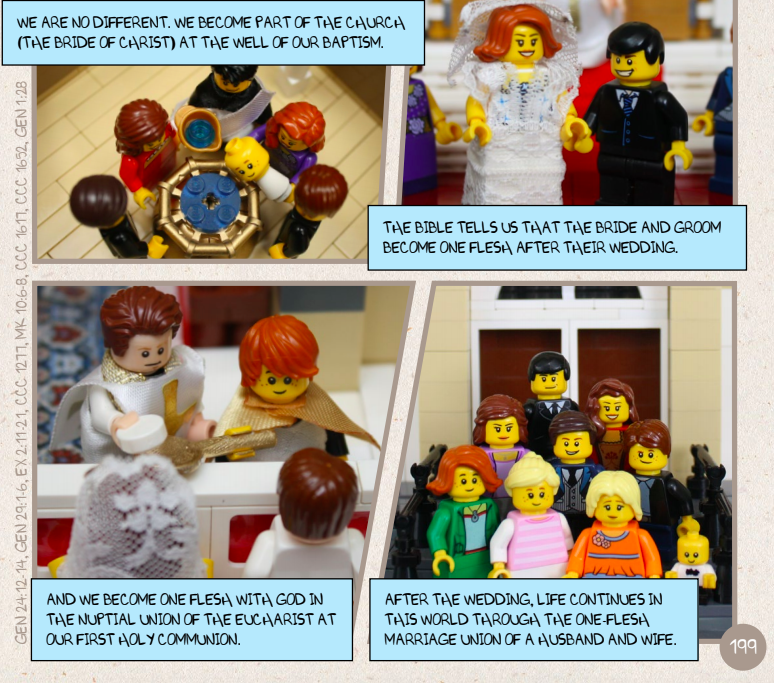 The Catechism of the Seven Sacraments showcases full-color illustrations using a favorite building tool. It is more likely to hold a child’s attention as a result. 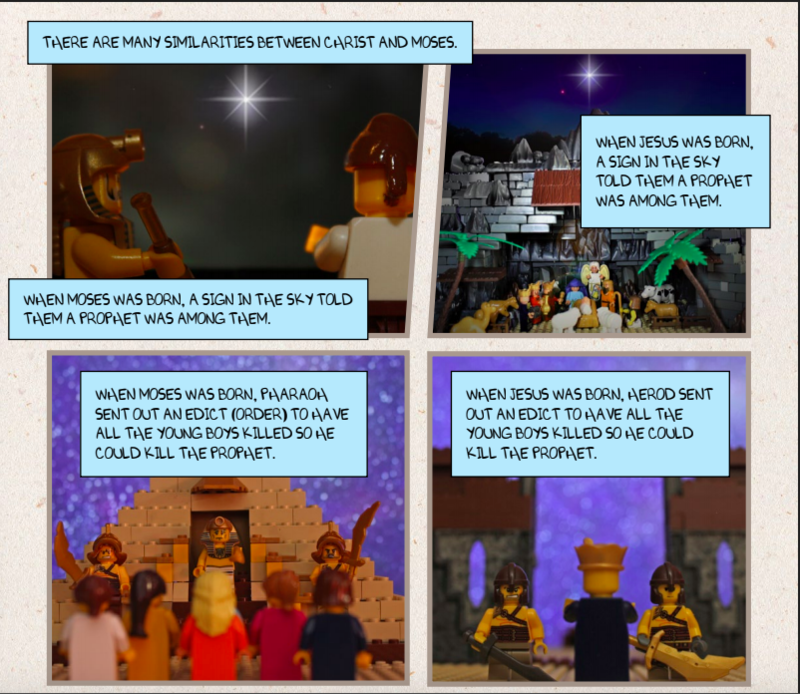 The Catechism of the Seven Sacraments uses a comic book format. The bite-sized sections of text are easily accessible, and the vivid, detailed illustrations hold the reader’s attention. The Catechism of the Seven Sacraments kept my whole family engaged. My children loved searching the images for clever details and had a blast identifying Lego pieces they have here at home. Most importantly, though, this book instructed my whole family about the truths and facets of Catholicism. We were able to dig deep into the scripture and Tradition of the sacraments and plumb the rich depths of our holy faith. While we received a PDF preview copy courtesy of StoryTel Publishing, hardcopy versions of the book will be available April 4. You can pre-order your copy from StoryTel Publishing, or try your hand at winning a copy! I’m partnering with the authors to bless three families with one copy of The Catechesis of the Seven Sacraments. Enjoy this post? 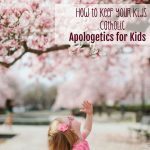 Read on, and sign up for my Catholic motherhood, homeschool, or gifted/2e newsletters. This sound so cool!! 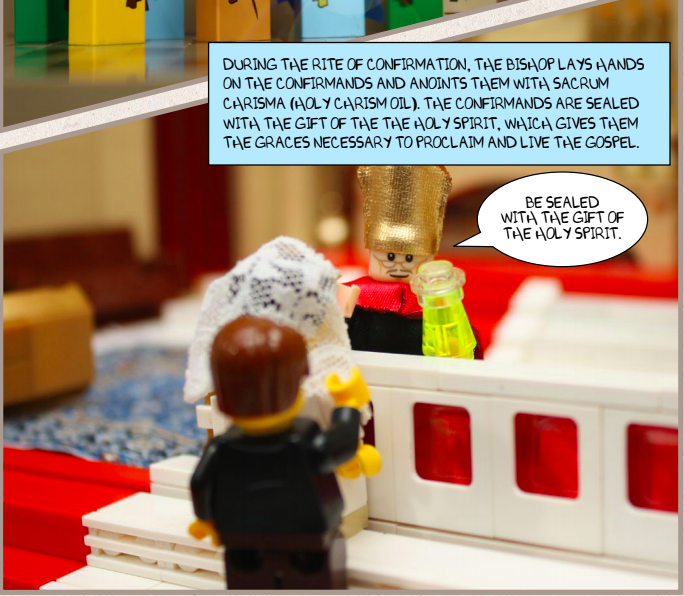 I love that they use Legos to explain the faith; what a brilliant idea. This is such an amazing idea, and sure to reach and enlighten many little souls! Holy cow! This looks like an *amazing* resource!! I need to check this out further – almost 100% certain this may engage my 5 year old Lego fiend and his dad!! Thank you for sharing this resource and review. I want this for my grandkids, and I bet their parents will learn a thing or two! Love this! My son is having his first communion in a few weeks. Where can I get the legos too? The Legos are actually from sets the family already had. It’s not a specialized set, believe it or not. 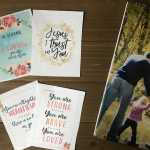 I was speaking to our priest on Saturday about my Gifted daughter and her struggles with doubt. And then this pops up today. It never fails to amaze me how God hears my prayers! Can’t wait to get a copy of this! I’m so glad! God is so good. I’m glad it will be helpful to him! This is amazing! I played with LEGOs for so much of my life! To have it to teach people about the faith is super cool! Agreed. It’s an excellent teaching tool. This idea is so awesome! I may want to use this for my future kids. 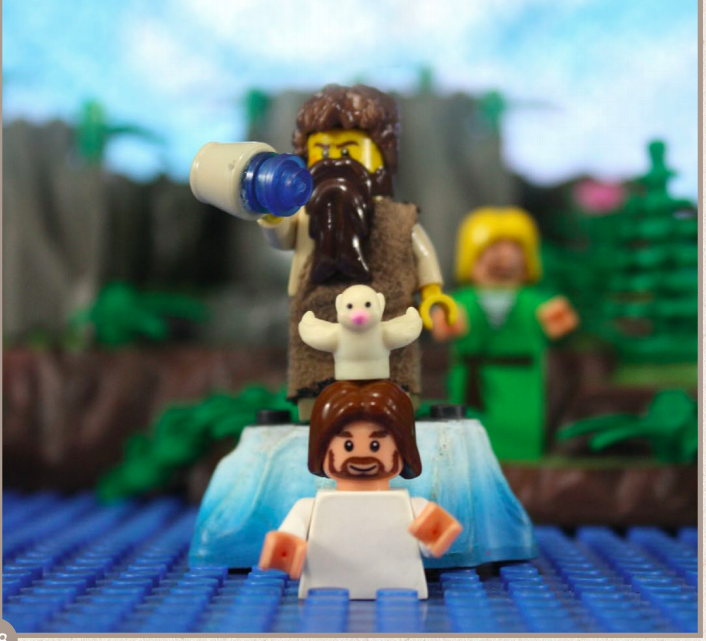 I love it — I’m so glad it’s not just cute, but theologically meaty, too. 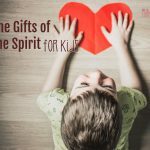 As recent converts, and homeschoolers, with at least one gifted child, we’ve wanted (but until now not found) Catholic resources for homeschooling gifted kids. I’m excited to explore your blog! I love that, too. They worked really hard to make it theologically sound. Thanks for stopping by! This looks really awesome! I think my 9 year old twice exceptional dyslexic son, who loves Legos, would really enjoy this! My immediate concern though is that the font used in the book looks like it might be a little complicated for him to read. I realize it’s a graphic novel and an “action” font of sorts… but reading is already complicated for him, and this might trip him up. I will have to check out a library book or two with this font to see if he can manage it! I’m happy to have stumbled upon this post, though! very helpful for our catechists..thank you so much for sharing..